【Windows 10 OS with Touch Screen】Smart 3 is integrated with the features of projector and tablet. 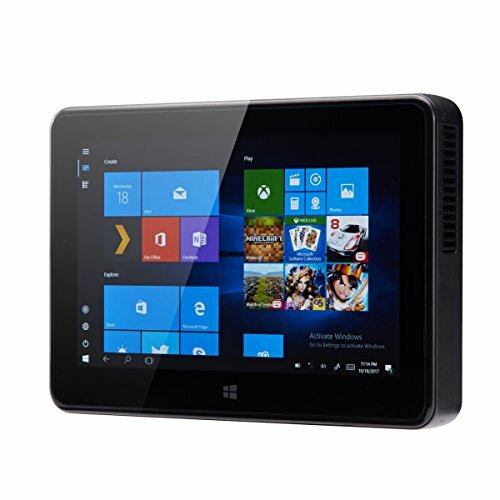 Connect with Mouse and Keyboard, you could own a mini size laptop; Connect with wifi, you could surf on the internet freely;And connect with Bluetooth Speaker, you could enjoy the big screen HD movies with surround sound just at home! 【Multi-screen Display Available】It could achieve same screen interaction with Android smartphone and PC(Windows 8 and up OS), so that you could easily share the movies, pictures, articles, even wonderful PPTs with your friends, families and business associate. 【Wireless Mouse for Better Control 】equipped with a multi-functional wireless mouse. This wireless mouse could not only work as a mobile mouse, but also it could be a pointer. Smart 3 will be your perfect companion for your home entertainment and business presentation. 【Automatic Keystone Correction and Focus】Keystone correction and focusing could be finished just in 2 seconds automatically. It is really a great improvement in the projector industry. No need to waste time to adjust the projector by hands anymore! 【Crystal Clear High Fidelity Image】Smart 3 with 0.3〞TI DMD DLP projection technology, 1280*720 native resolution, 300 ANSI Lumens brightness and 500:1 contrast ratio. Besides, Smart 3 supports full HD 1080P and 4K videos display, 200 inch image size, along with the built-in Hi-Fi speaker, it seems that you have just moved a theater to home.